We have covered the Moto 360 on Qi Wireless regarding its specifications and other information regarding it. If you haven’t read it yet, you may head on over here to check it out. It was teased to us before that the Moto 360 will not have any ports, pointing at a direction for wireless charging. It was not announced though if ever that was true or not. Now we have fixed proof of the lovely smartwatch by Motorola having support for Qi wireless charging. There was a leaked FCC filing showing Qi wireless charging for the Moto 360, which is great news for us! There was also a Qi wireless charger demonstrated to be able to charge smartwatches, with the Moto 360 as its test subject. Knowing all of this, there will be no doubt that the Moto 360 will be equipped with Qi wireless charging. 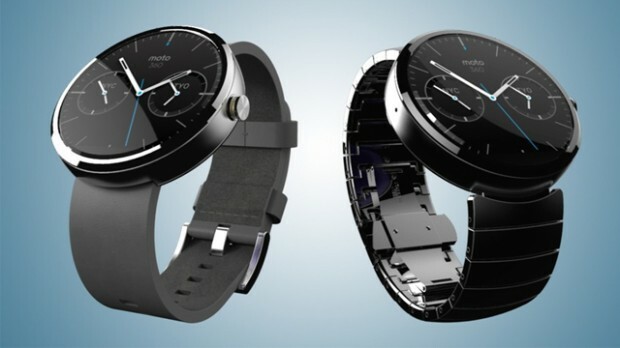 Bad news though is that the Moto 360 will be available later this summer. Most likely during their special event on August along with the Moto X+1. Meaning that this July might be a month without Moto 360 available on the shelves.